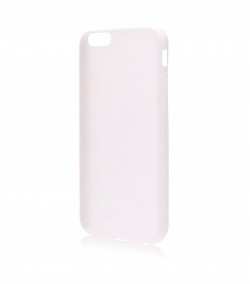 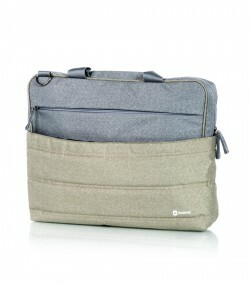 The sleeve for tablets/hybrids from Goodis has a simple design that is ideal for your daily life. 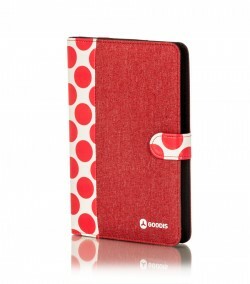 The sleeve for tablets/hybrids from Goodis has a simple design that is ideal for your daily life. 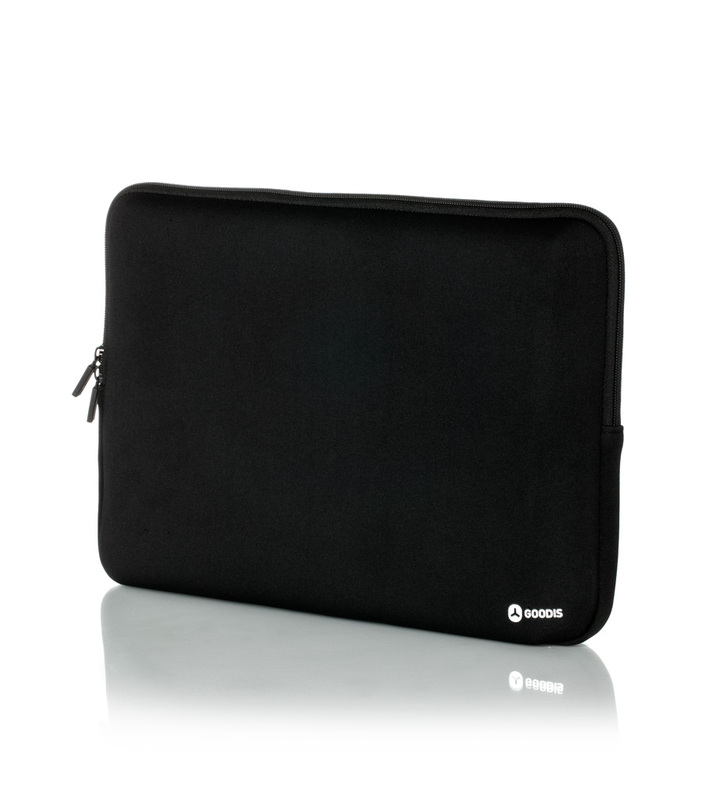 Its neoprene exterior combined with a soft coating inside and a reinforced corner protection guarantee your tablet's/hybrid's safety when you transport it. 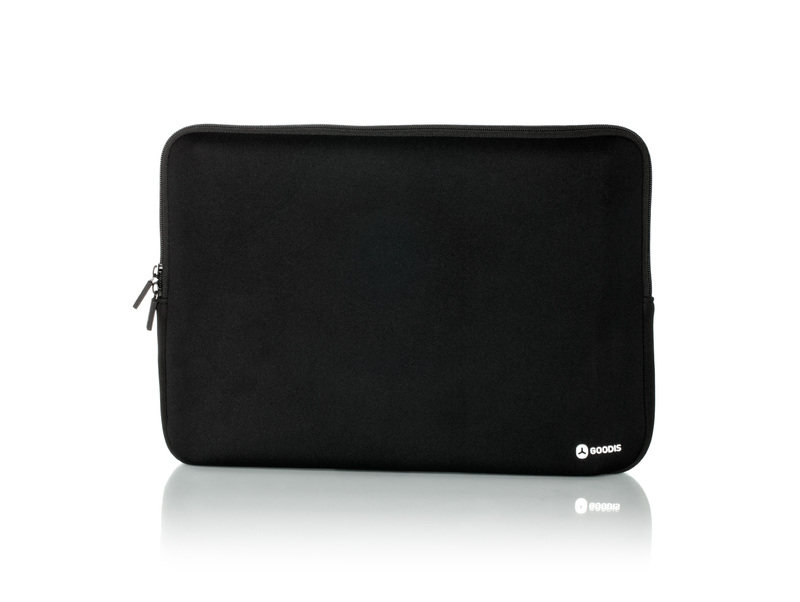 Compatible with 10-12 inch tablets/hybrids, this sleeve is useful to be used alone or to be kept in your bag or backpack. 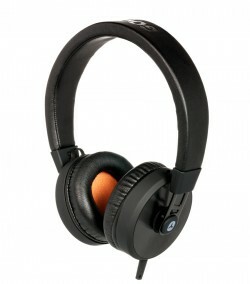 Tablet 10.1", Tablet 10.5", Tablet 12"